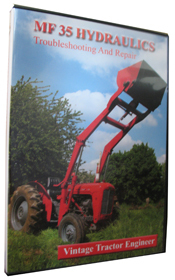 These wiring diagrams are for the 500 series Massey Ferguson tractors. The first diagram is of the main wiring. The second diagram is for the lights and warning lights wiring. Here is a detailed explanation of the reason a Series Wound starter motor still rotates the same way regardless of battery polarity. When Battery Polarity is reversed both Field and Armature currents are reversed -rotation direction remains the same. 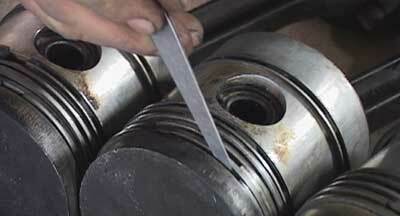 Per at Soggers has recently had an enquiry about converting from a dynamo to an alternator on a FE35. 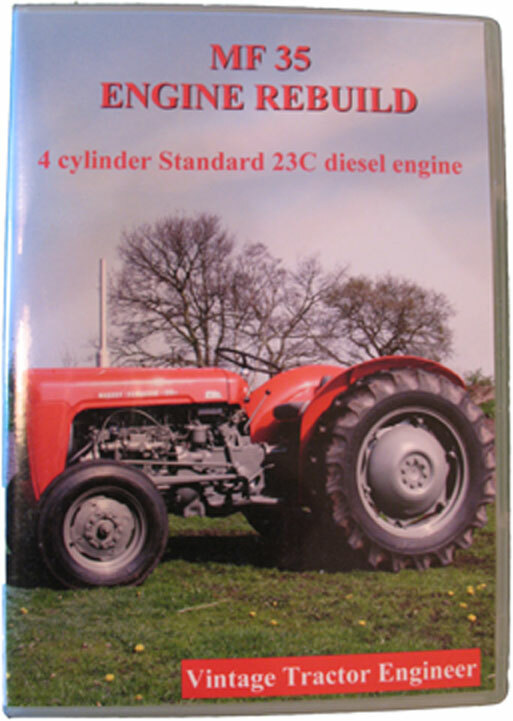 If you haven’t allready had a look at Per’s website then Vintage Tractor Engineer would recommend it as an interesting read about his FE35 tractor.